There are certain locations in “Computer” or “Windows Explorer” where you visit much often, but traversing them again and again becomes quite difficult. So we in this article are sharing some tricks which will let you reach straight to the location you visit more frequently. We will not use any 3rd-party software and only the Windows 7’s built-in interface. Adding a folder to favorites is the best thing to bookmark you locations. You just need to navigate to your desired location which you often visit ( In the example it’s “D:” ), now in the left pane, right-click on “Favorites” and select “Add current location to Favorites”. 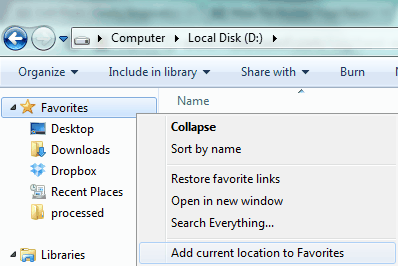 This will make your folder show up in favorites and can be accessed by a single click when you are in “Windows Explorer”. Another alternative is pinning the items to taskbar. Taskbar is a thing which is always on-screen, until and unless you make the changes. So keeping your favorite locations at this spot is really a good and a handy choice. 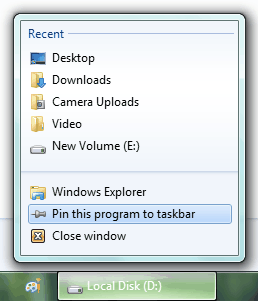 You just need to traverse to your desired location and right-click on the taskbar icon and then select “Pin this program to taskbar”. Desktop as we all know is the screen we see all the time. This is a large space where you can place tons of icons, so why not use it for shortcuts to our favorite locations on our PC. Remember, do not copy-paste, copy and paste the shortcut. Pasting it will make a new copy and will take the exact same space, also changing one location will not affect the other. But shortcuts point to the original location and takes only a few bytes. P.S. So this was all you can do to access your frequently visited locations fast. 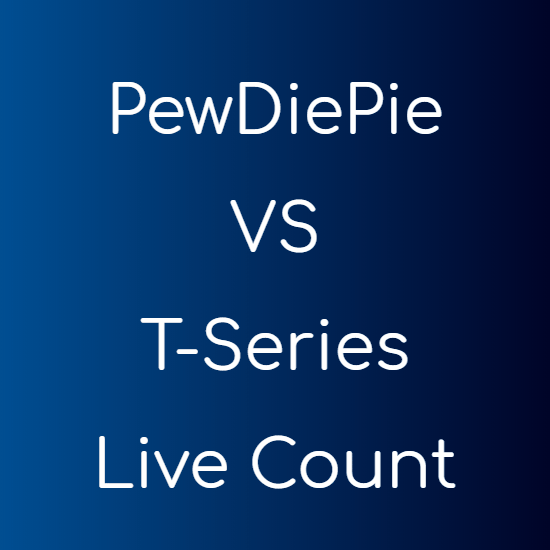 Do comment if you have any other alternative and which is the method you use and like the most.